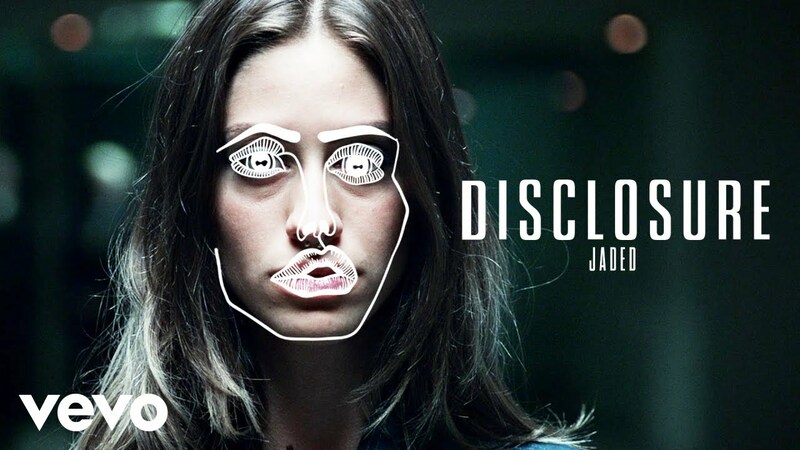 Disclosure have premiered the follow-up to their Vodafone Big Top 40 hit & Sam Smith collaboration 'Omen' with the brand new single 'Jaded'. 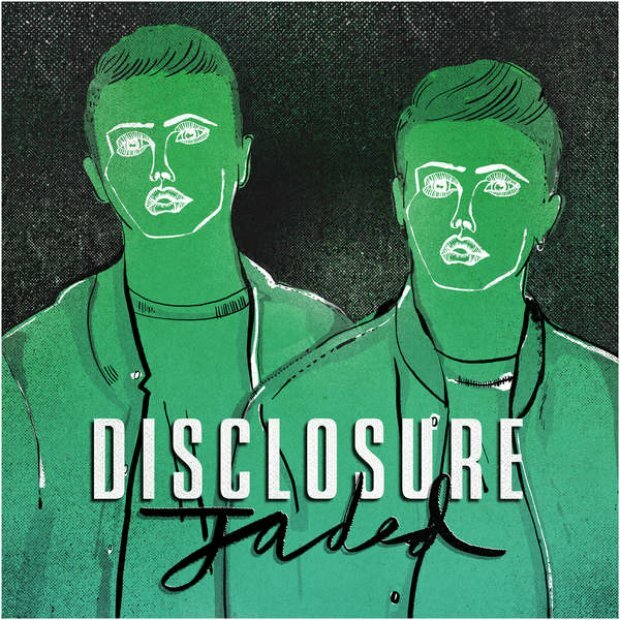 We all know how incredible Disclosure are at choosing the vocalists for their tunes however they've chosen to sing 'Jaded' themselves and boy are we impressed! So what's your verdict? Let us know @BigTop40 what you think of the new song.